Collect customer information via online fillable PDF forms without leaving your Salesforce account. Use collected data to create or update Salesforce records. Turn any document into an online fillable form with text, formula, date, checkbox, dropdown and signature fields. 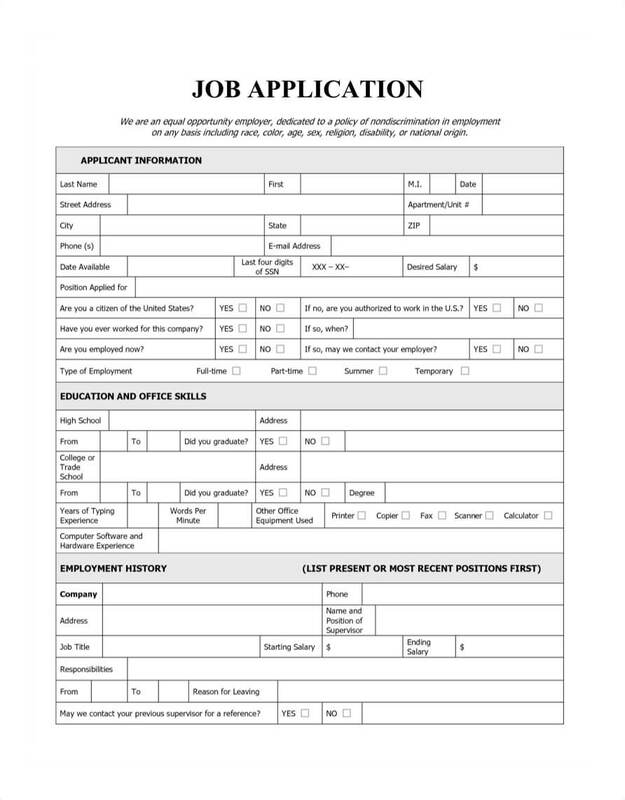 Fillable PDF forms retain the look of their original format. Host a fillable form on a company’s website, share it via a direct link or QR code. 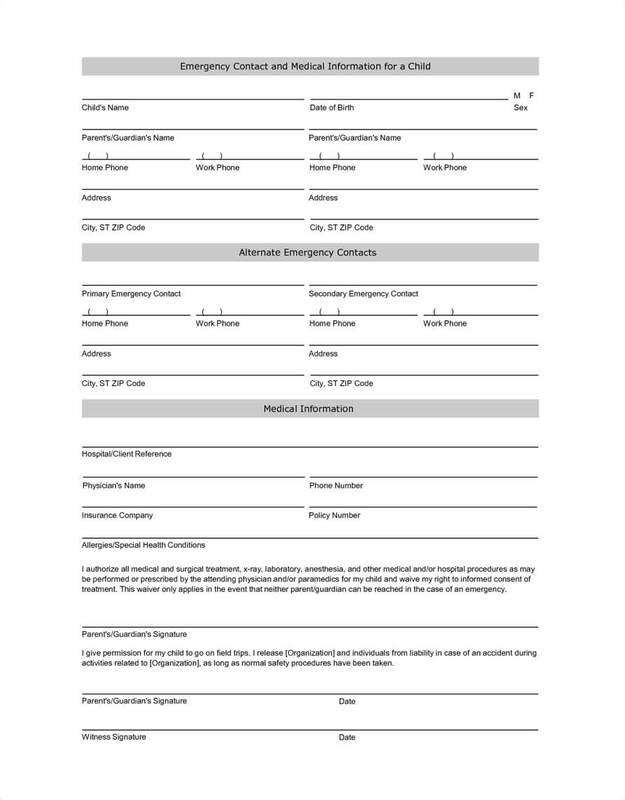 Recipients can sign and complete a fillable form on any desktop or mobile device. Automatically export data to Salesforce once your client submits a fillable form. Save time creating or updating new Salesforce records. Host a fillable contact form on your company’s website. Use collected information to automatically generate new leads. 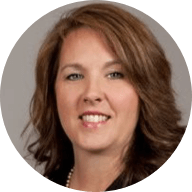 Speed up the hiring process with fillable job applications. Export collected applicant information to Salesforce. 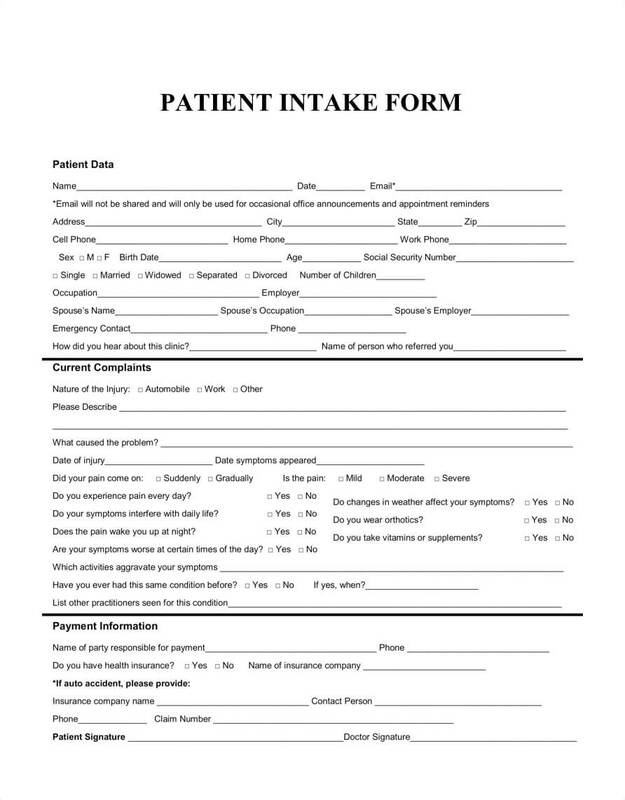 Add fillable fields to a patient intake form and send it to your patients to quickly collect information. Automatically update Salesforce records using the filled-in data.